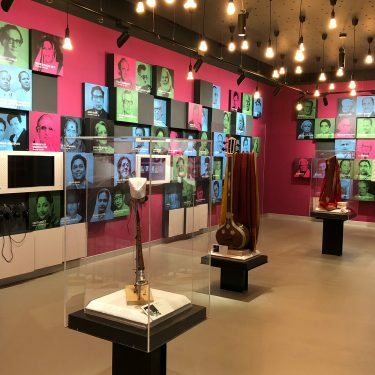 The foundation of a successful museum project begins with an interpretive master plan that outlines the primary visitor experiences within the overall parameters for the architecture. 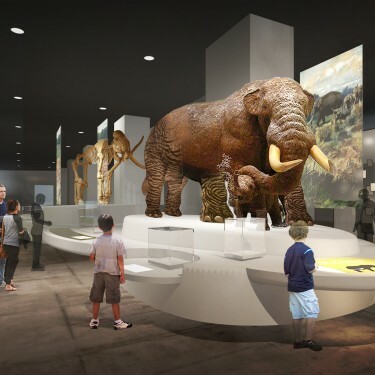 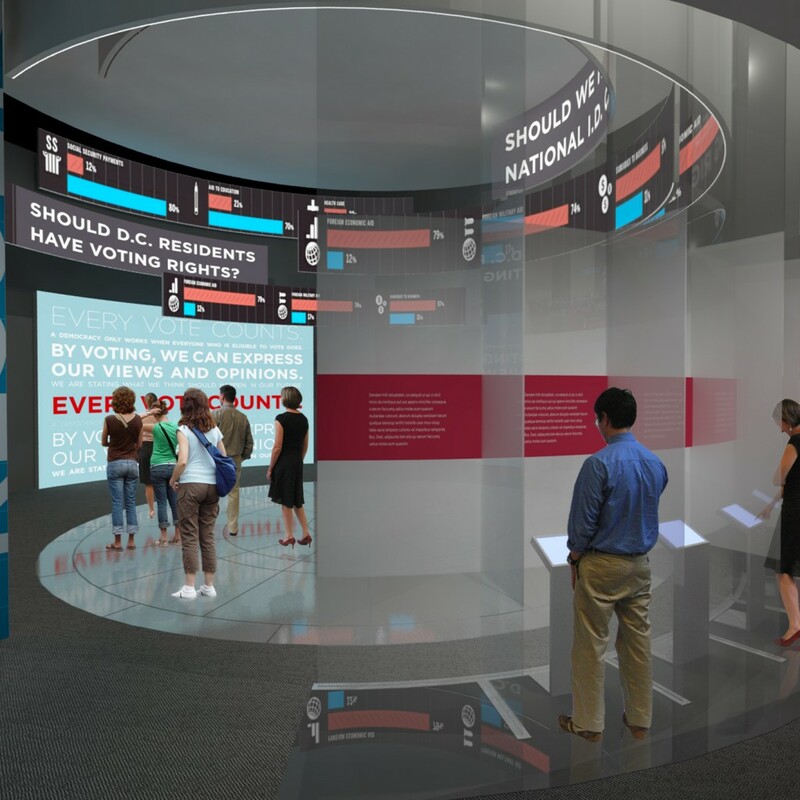 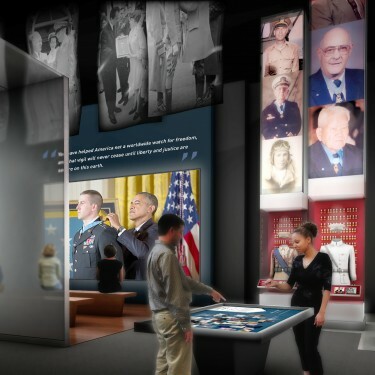 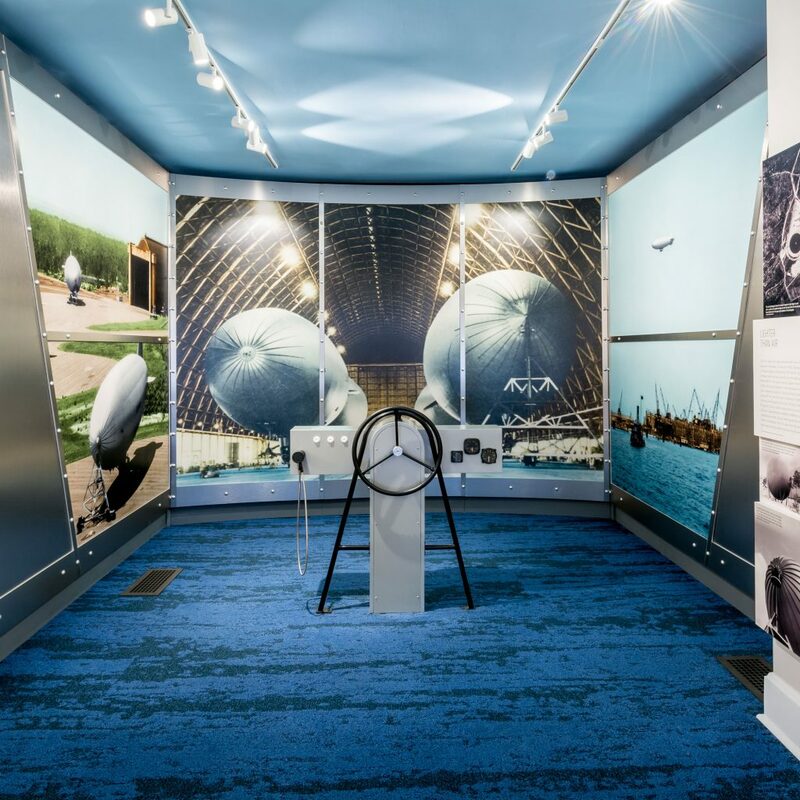 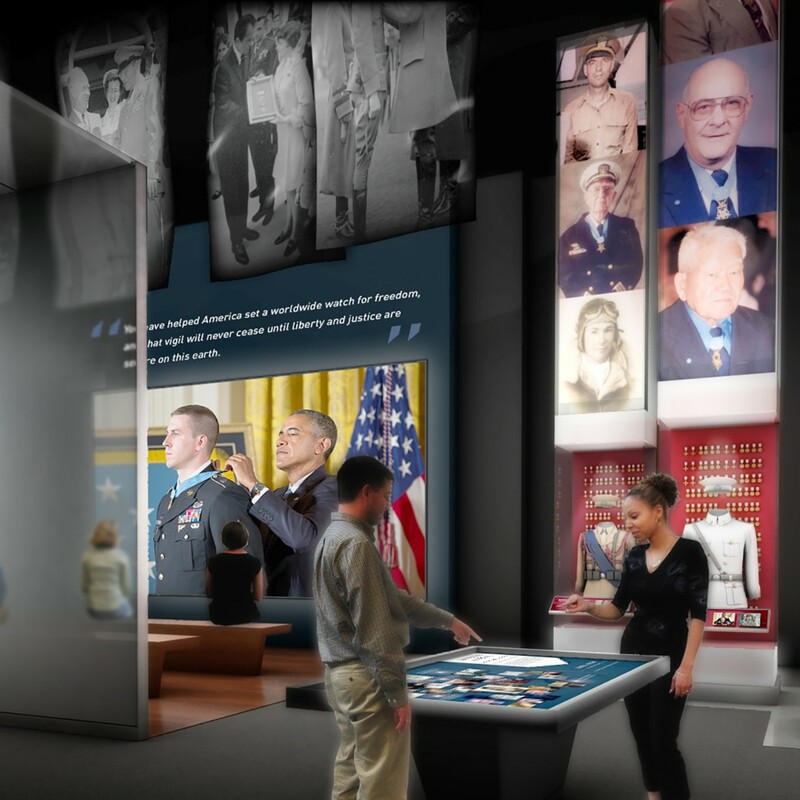 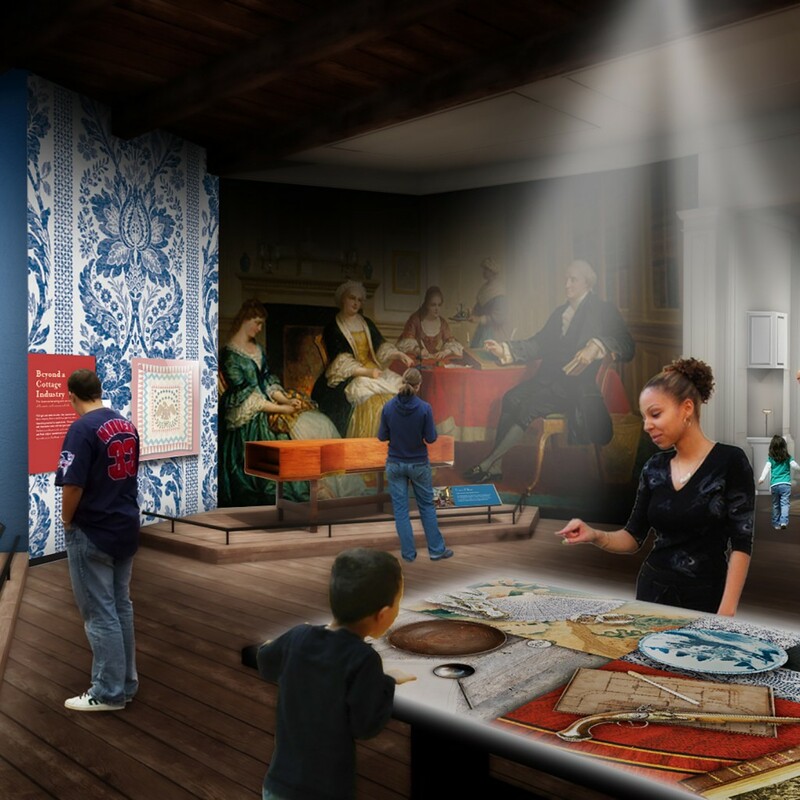 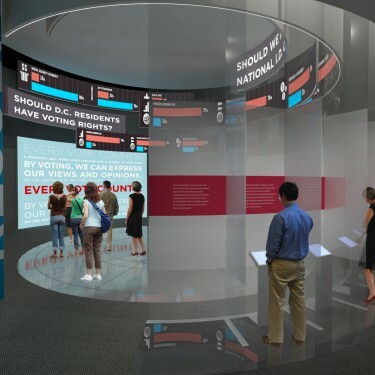 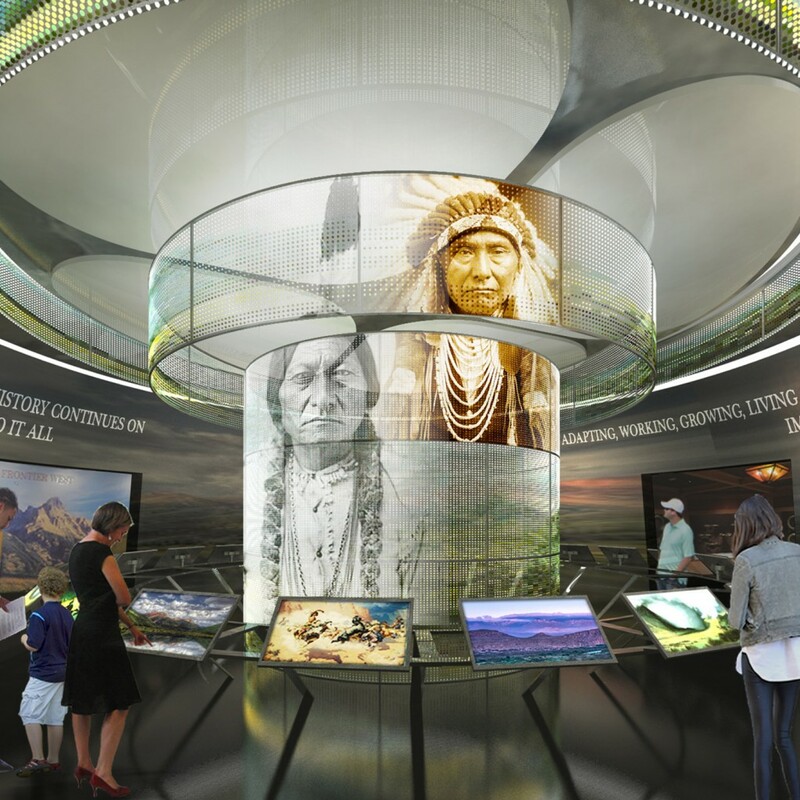 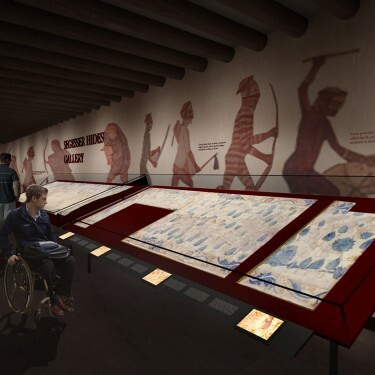 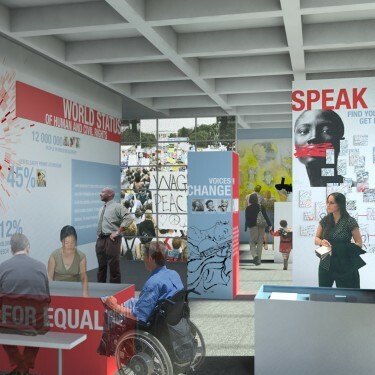 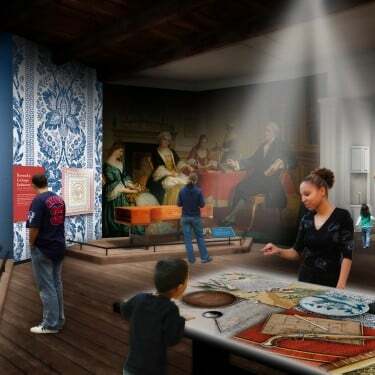 The interpretive master plan connects the experiences to the organization’s mission, collections and educational goals, and focuses on the visitor. 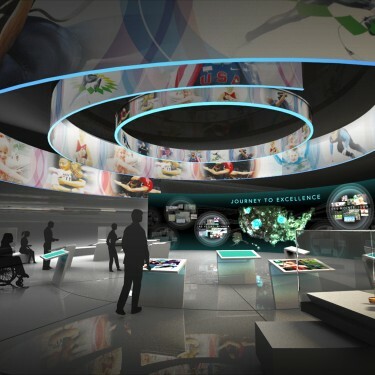 Often the master plan is developed in partnership with an architectural firm and includes studies for circulation, areas designated for signature experiences, content outlines, interpretive techniques including media, and projected budgets and schedules. With the addition of concept sketches and renderings, the packages are most often used as case support documentation for fundraising, grant and development initiatives.